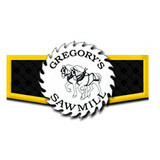 Gregory Sawmill is a family owned and operated business since 1856! Gregory Sawmill has been in the Gregory family for over 150 years! We offer a variety of products including 7 types of mulch, topsoil, hand hewn beams, fireplace mantels, handmade furniture, cedar posts, landscape ties, and more! Our goal is to provide you with all of your household interior and exterior needs, in a fast professional manner. Fast, friendly, reliable service is what we strive for. We're open 7 days a week. 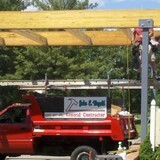 Complete home & business remodeling company with professional carpenters, electricians, plumbers and masons. 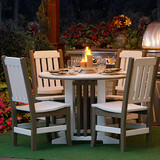 We are Long Island's premiere woodwork and millwork producer. Our Guarantee To You: We stand fully behind all of our products and installations so you can enjoy your new cabinetry for years to come without worry. NPC Carpentry Inc. is a third generation whole house remodeling company with special attention to fine interior millwork. Website details all types of raised panel trim, panels, ceilings, walls and more. Millwork Company specializing in custom designed millwork and carpentry, custom cabinets and furniture. We have work experience rough the whole tri-state area. 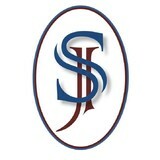 JB Carpentry Inc. is a company located in New York City. We have been providing a wide range of carpentry services for our residential and commercial clients for the past 25 years. High end carpentry is our company. We take pride in creating and installing beautiful mill work pieces. Completed in an efficient and time sensitive manor.